Did GoT increase NZ bandwidth usage? 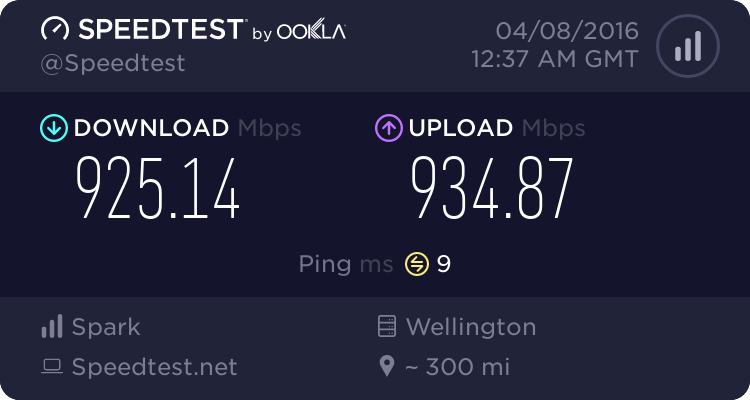 Forums › New Zealand Broadband › Did GoT increase NZ bandwidth usage? Just curious, did GoT being available even make a blip on the bandwidth usage? Because it's streaming rather than live it'd have been spread out a bit anyway. If it was anything like season 5 then yes. But still a rounding error. I'd read that as folk are watching it when convenient for them rather than the second it comes out. It's the first day of school holidays. What was usage like last April holidays as I think the increase would be attributed to that. No. No detectable difference at all - and I went looking for it. Couldn't see anything even squinting at the graphs.